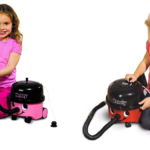 It’s usually those areas we can close off that we keep less tidy, isn’t it? 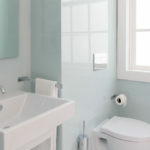 For me, cabinets and spaces with doors that can be shut before guests arrived are always the last to be cleaned. That’s why it’s usually your bedroom, your refrigerator and your kitchen pantry that always look a tad messy. This is a big issue, especially when it comes to your pantry, because you’re likely pulling from this area every single day. Wouldn’t it be nice if things were more easy to locate? I know it’d streamline the process of making dinner at my house! 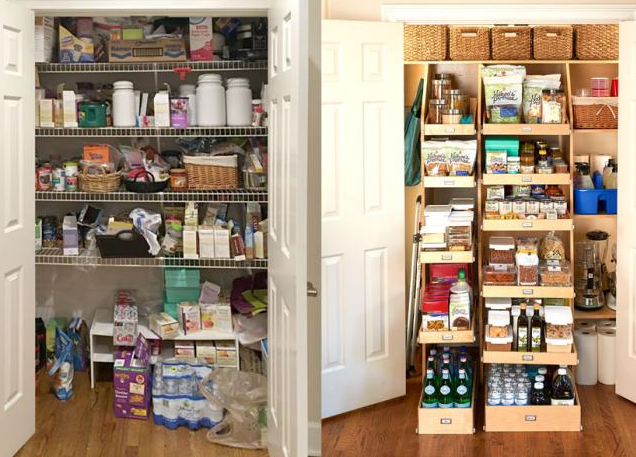 So, if you too are guilty of a not-so-organized pantry, use these 10 tips and tricks to put a stop to the problem immediately. No more digging around for that one can of pasta sauce! Nope, from now on, you’ll know exactly where to find it! 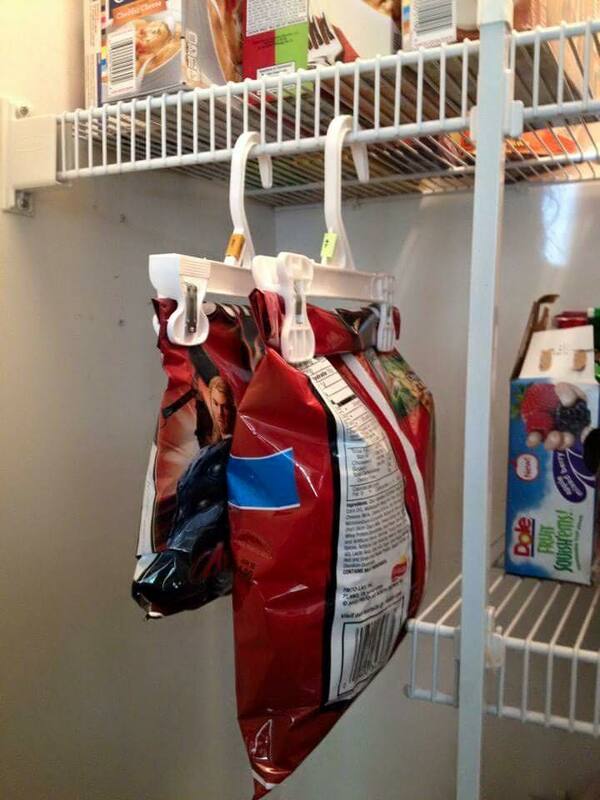 Using pants hangers to seal and hang chips is a brilliant storage method, if I do say so myself. 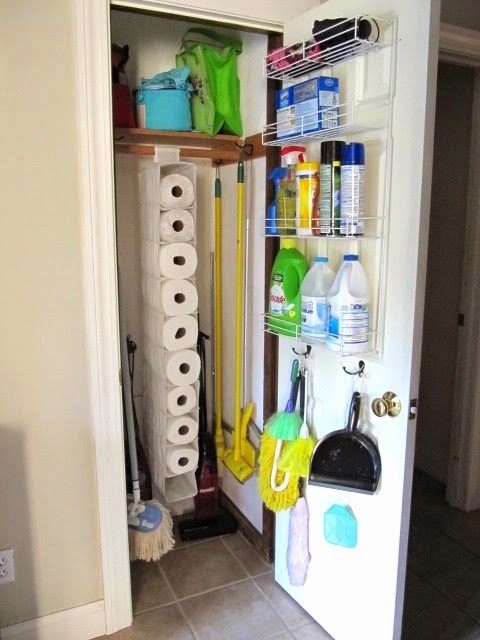 Shoe organizers can be easily hung in your pantry and used to store rolls of paper towels, toilet paper and more. Who knew shoe organizers could be so handy? 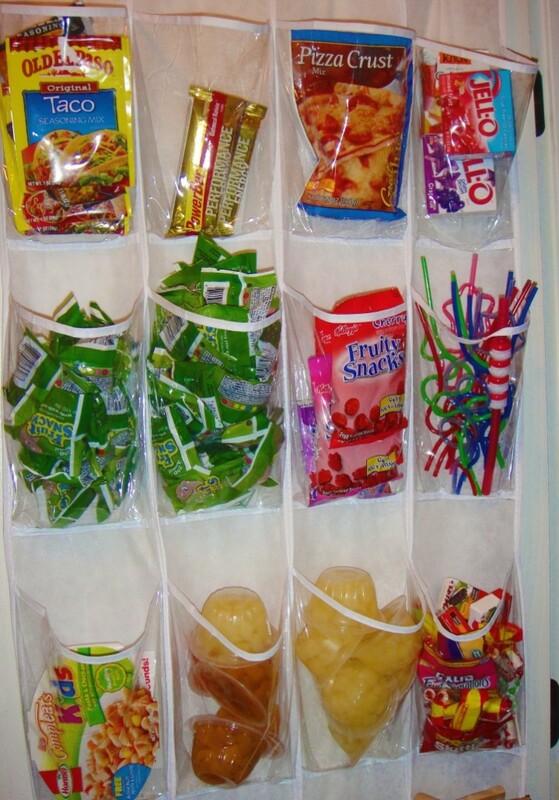 These pocket-filled organizers will easily hold individually wrapped snacks and more. If your family is more into making their own snacks like trail mix, simply portion them into little baggies and stuff in the shoe organizer. If you have multiple kids, you can also designate a row for each of them to make packing lunches a whole lot easier. 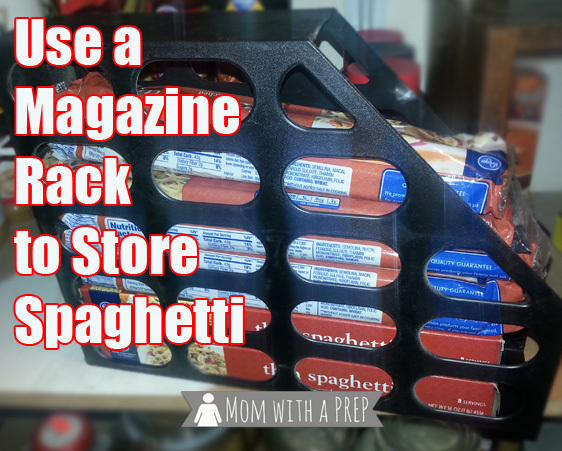 If you buy spaghetti noodles in bulk, using a magazine holder is a great way to keep those boxes organized. 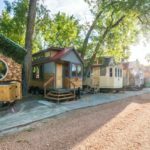 They can also store cans and boxes of aluminum foil. 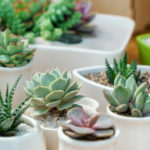 So, keep a couple of these in your pantry all of the multi-purpose functionality you could need. 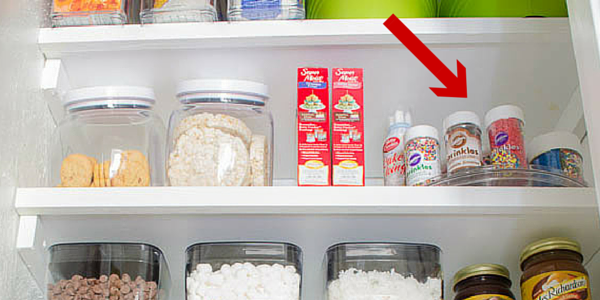 Adding more shelves to your pantry or to cabinets that are storing your food is never a bad idea, either. 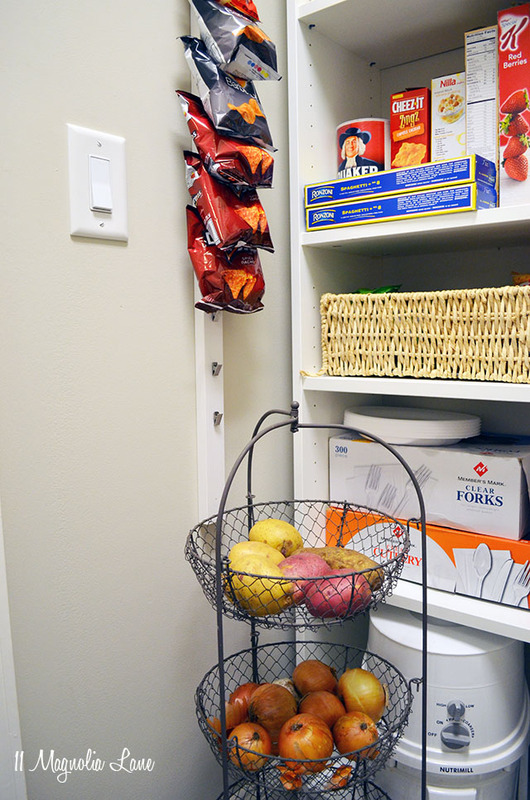 There’s a simple way to add more options for hanging chips, plastic bags and more– simply follow this tutorial to DIY your own place to hang things from. For those rarely used spices, sprinkles and the like, a Lazy Susan is just the kind of thing you need to keep them grouped together and easy to access at the same time. Anytime you have the opportunity to hang items, take it. 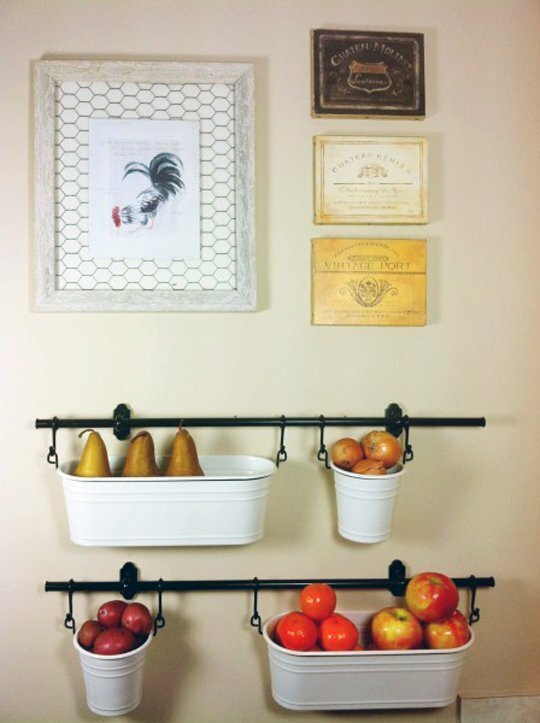 Hanging makes things easy to access and easy to spot, which is just the kind of efficiency you need from your pantry. 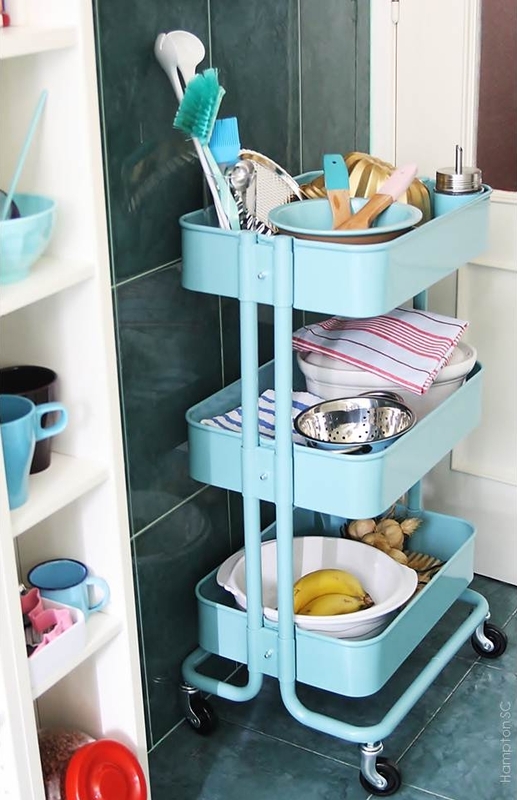 And if you’ve got space for it, having a cart with wheels that can be easily tucked away inside the pantry is a good idea, too. It’s easily accessible and can be taken over to the stove with you so you’re not making multiple trips back and forth during meal prep. 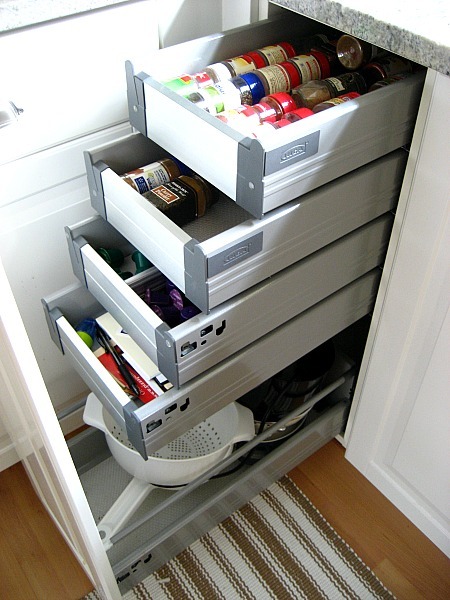 With these 10 organization strategies in your repertoire, you’re well on your way to having a more functional storage system in arguably the most important area in your house, your pantry.